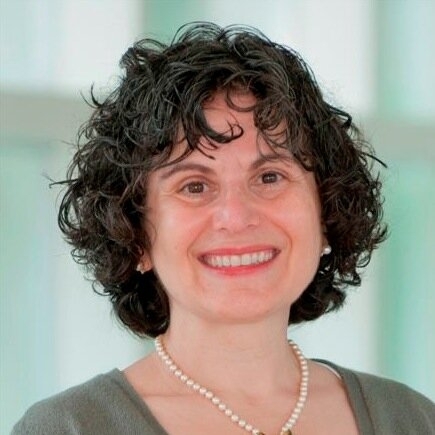 Roxanne Sukol is a 1995 graduate of Case Western Reserve University School of Medicine with distinction in Biomedical Ethics, and is a member of Alpha Omega Alpha (AOA), the Honor Medical Society. She earned a M.S. from the Dept. of Civil & Environmental Engineering at University of Cincinnati, and a B.A. in Biological Sciences from Rutgers University. She is board certified in Internal Medicine since 1998, and has devoted her career to preventive medical care. Dr. Sukol has written and lectured extensively on the subjects of health and wellness, lifestyle changes, stress management, and the prevention and reversal of diabetes and obesity. Her essays have appeared in the Plain Dealer and Wall Street Journal, and she has been quoted extensively, including TIME Magazine, US News, Martha Stewart Magazine, New York Times, Redbook, and elsewhere. Dr. Sukol also authors the blog "Your Health is on Your Plate," which focuses on prevention and management of diabetes and obesity, and has had more than 20 million hits, and at “Cleveland Clinic Wellness.” Her essays have been published in the Cleveland Plain Dealer, Wall Street Journal Online, KevinMD.com, Human Pathology, and the Journal of the American Medical Association (JAMA).